It is time for a permanent ACT drug testing site. Australians are lucky enough to have strong food safety standards and therefore trust that the products they purchase and consume won’t make them sick. Yet we all still scrutinise the ingredients list from time to time in order to understand what we are putting into our bodies. The more knowledge we have, the better armed we are to make informed decisions. Yet despite the devastating harm drugs can cause, including being responsible for far too many preventable deaths, we have failed to give people the opportunity to find out whether the pills or powders they are considering taking contain dangerous substances. This issue is not just one Australia is battling, but a global crisis. On 31 March, the world marked International Drug Checking Day, a time to champion the use of drug checking as a harm reduction approach. Thankfully for young people who use drugs recreationally, the ACT is ahead of the curve and pill testing will again be available at next month’s Groovin’ the Moo festival. Yet we can, and must, do more to protect our loved ones. It would be naïve to pretend people only take drugs at music festivals. In fact, the ACT 2017 Ecstasy Related Drug Reporting System found that two-thirds of people who use ecstasy use it fortnightly or more frequently. And of course, ecstasy is not the only drug for which increased information about chemical composition and dosage could save lives. None of us can afford to take the moral high ground and say we don’t have to address this problem because people who choose to take drugs choose to take the risk and should therefore wear the consequences. 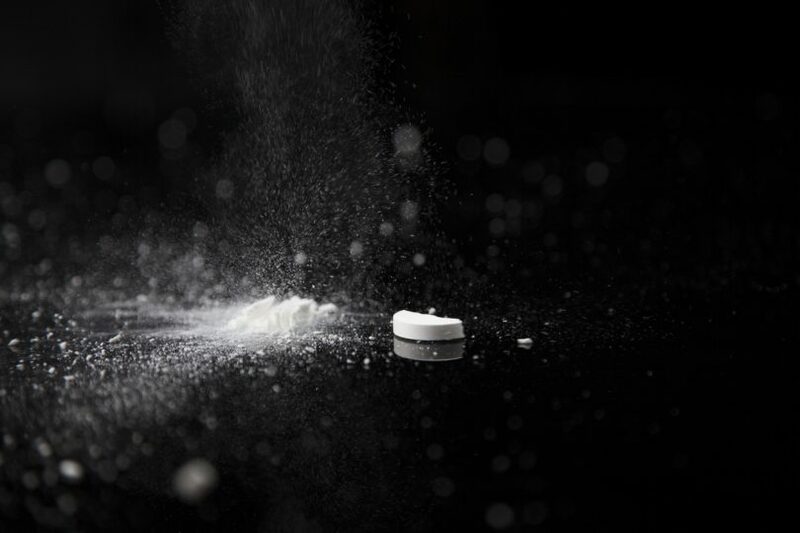 In Australia, eight-and-a-half million people aged 14 and older have taken an illicit drug at some point in their lives. This is nearly half our population, which means all of us could potentially be touched by this issue at some time. Knowing the potential for someone we care for to take a drug, even if only once, wouldn’t we want them to have the power to truly weigh up their decision? Drug testing does not encourage drug use. In fact, it discourages many people from consuming the drug, or may result in them taking a smaller dose, preventing overdose and other harmful effects. Evidence shows that accessing drug checking services not only equips people to make informed decisions by providing clarity regarding substance make-up, it connects them with further harm reduction information and support services. If the challenge is to keep our community safe, then this is a test we must not fail. Bronwyn Hendry is Chief Executive Officer of Directions Health Services, a Canberra community organisation delivering programs and services to people impacted by alcohol, drugs and other addictions. Thanks, glad you noticed. The police could setup a free no questions asked pill testing service at every station front counter at very little cost. Lets be honest here, they probably already know the clientele. But here’s the rub. Just got informed that your pure cocaine is actually cut with 50% rat poison ? Police can offer a free confidential dob-in service at the same time to keep the dealers honest.